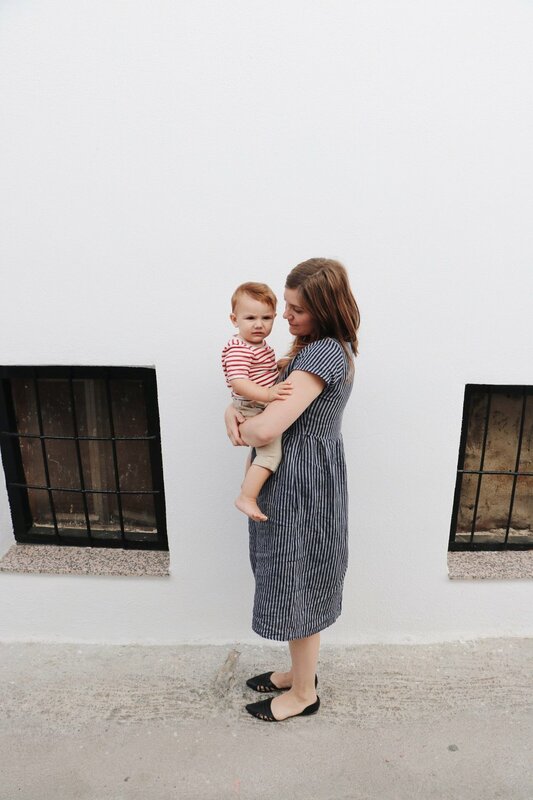 I'm really excited to be featured on Ava's blog today as part of its #UnlocktheClock series that shares real women's stories about getting pregnant. The process of trying to get pregnant is, for many women, complicated. Timing is everything. It can be stressful and upsetting and can feel complicated. And every women's story is different - there really is no 'normal.' So Ava, a company that has created a fertility tracking wristband to help reduce some of the guesswork and stress around timing and tracking to help you conceive more quickly, started Unlock the Clock to uncover what real women really go through. Head over to Ava to read my story and learn more about its fertility tracking bracelet.